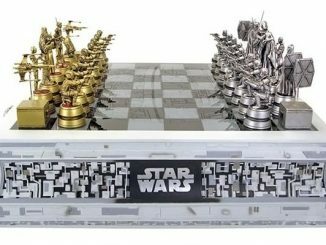 With the Ice Speed Chess Set, you’re working against time before all your chess pieces melt. 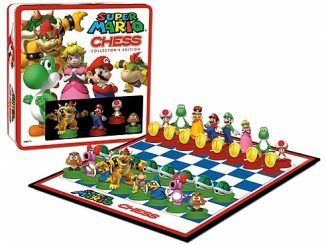 With the Super Mario Chess: Collector’s Edition set, kids will find themselves quickly immersed in the game because of the adorably designed pieces. 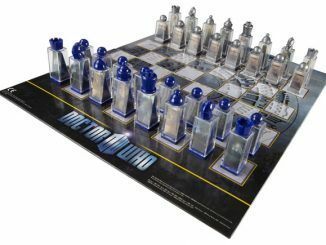 If you’re more of the laid back type who just wants to plop down somewhere in the park (or on the pavement), then the Chalk Chess Set would suit your needs more. 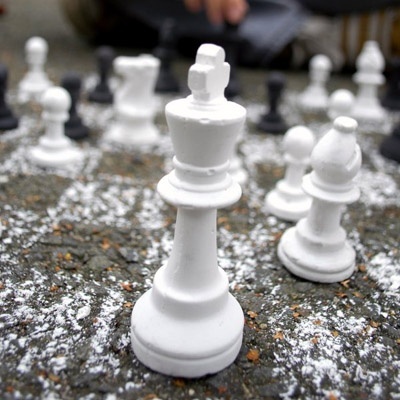 Each of the pieces in the Chalk Chess Set are handcrafted from black and white chalk. 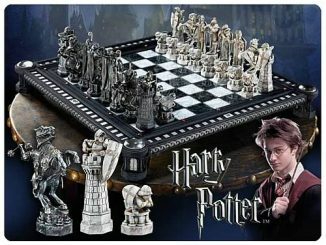 The set doesn’t include a chessboard, because why carry one around when you can just draw one straight up, right? 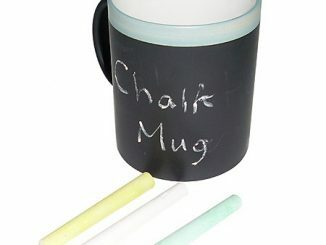 I wouldn’t recommend actually using the pieces to draw your board because you don’t want to end up with a limping Queen or a lopsided Knight, so carry around some plain old regular sticks of chalk for that purpose. 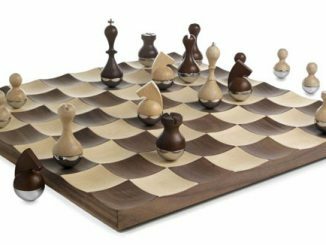 This handcrafted chalk chess set is perfect for arts and crafts enthusiasts. 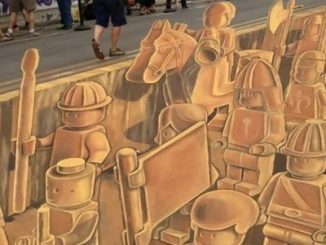 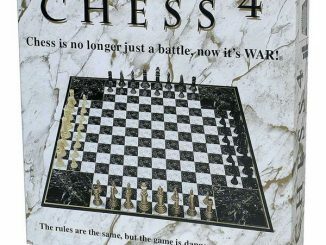 The pieces are made out of black and white chalk and they don’t include a chessboard, so if you want to play you’ll have to draw the board with the pieces first. 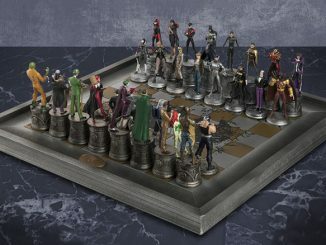 It’s a very different chess set. 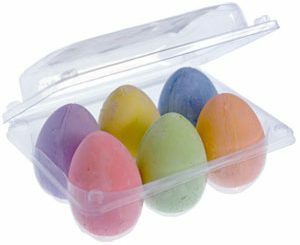 It’s also very practical because, since it occupies very little space, it’s easy to carry. 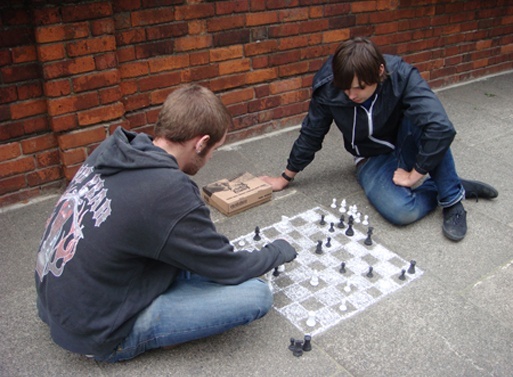 You can play on any flat surface. 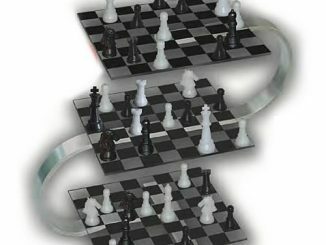 Sketch a chessboard on the pavement in the city, on the table in your garden or on the boring old desk in your office. 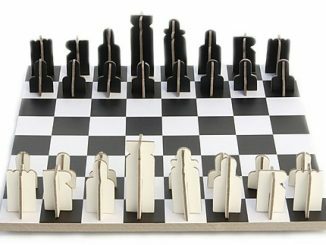 The Chalk Chess Set is available from Curiosite for $21.38.